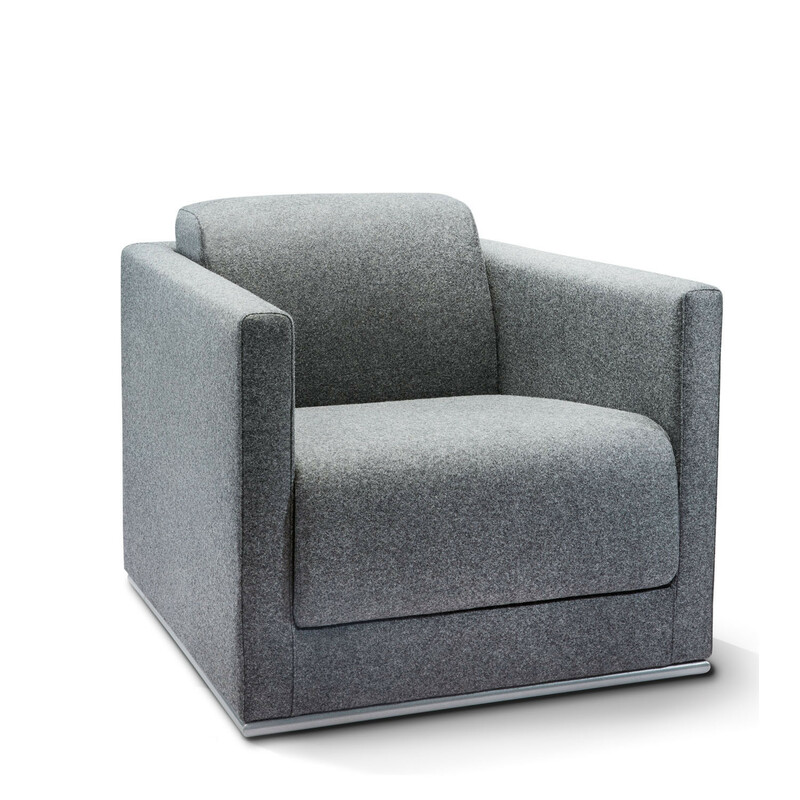 Ortega Sofa and Armchair creates a strong bold statement with classically styled soft seating for reception areas, open plan offices or breakout spaces. 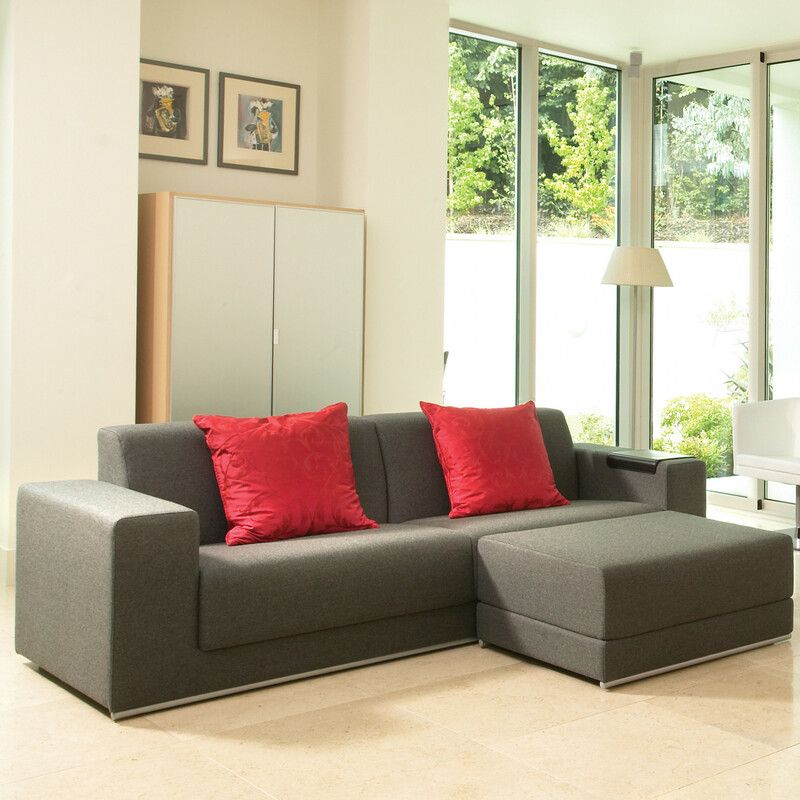 The Ortega fits harmoniously into any surrounding with a range of armchairs, sofas and ottomans. 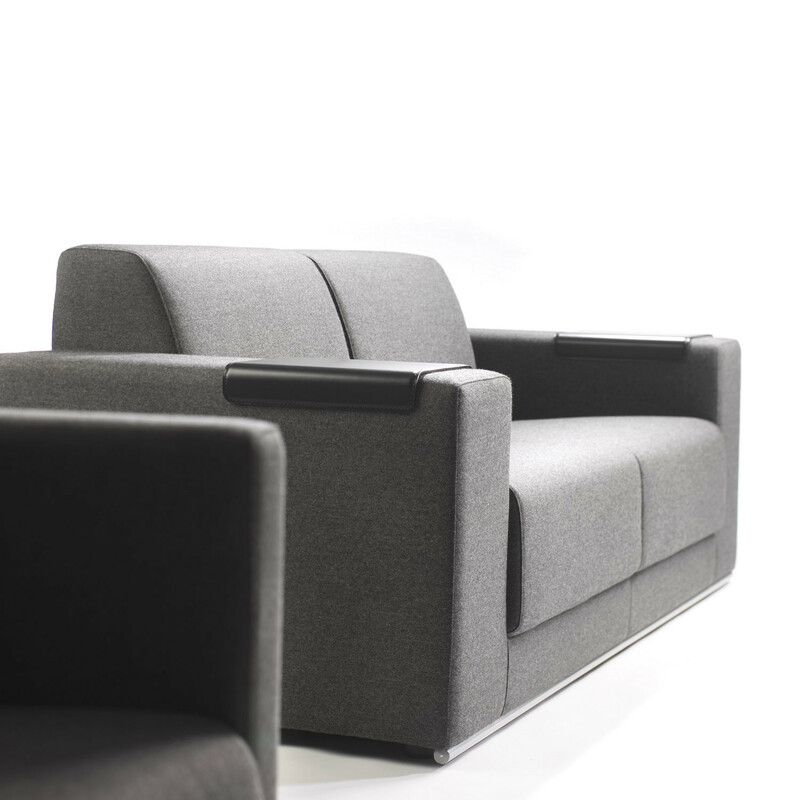 British designer David Fox created Ortega Sofa and Armchair which demonstrates classic simplicity combined with a strong contemporary aesthetic for modern corporate lounges and receptions. 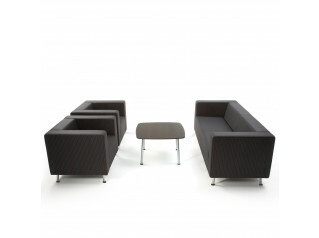 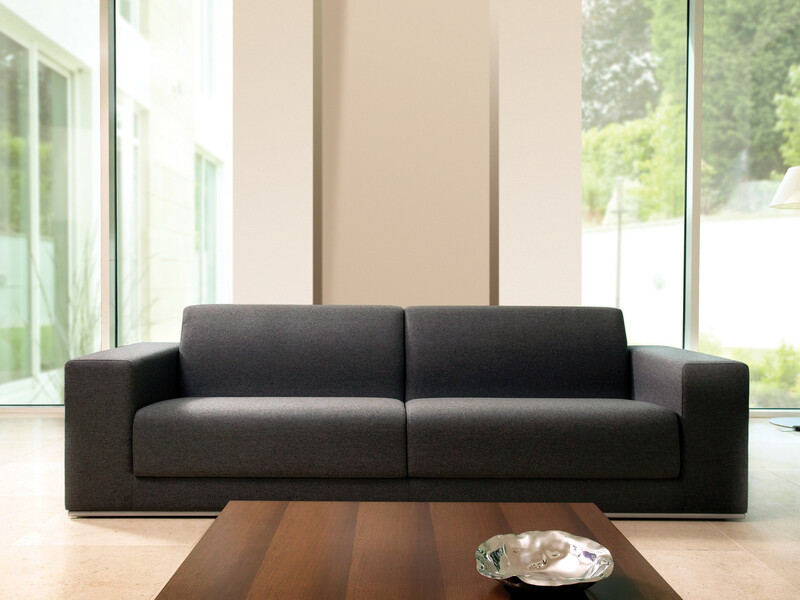 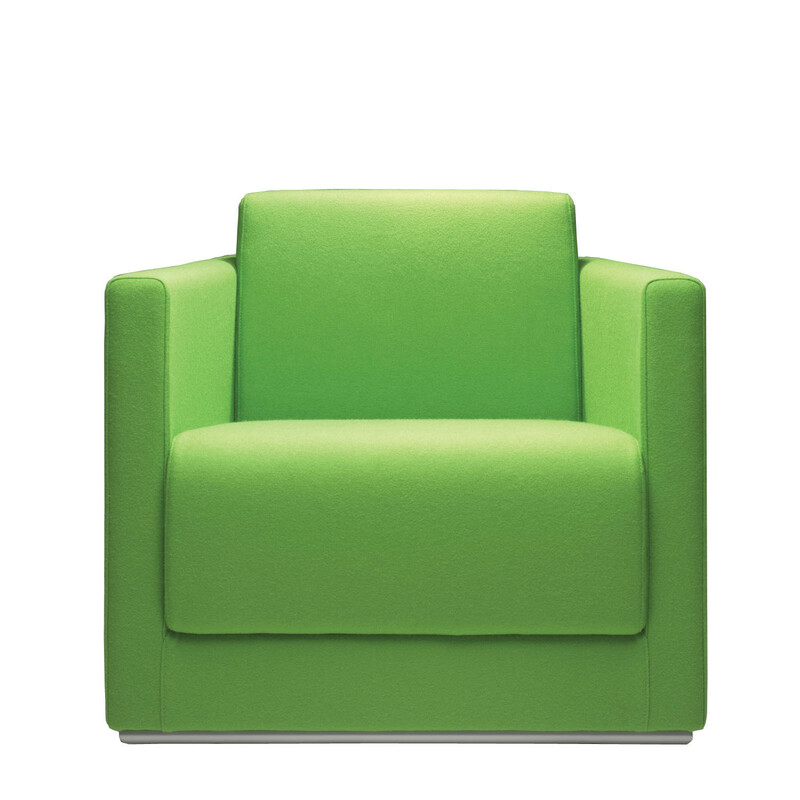 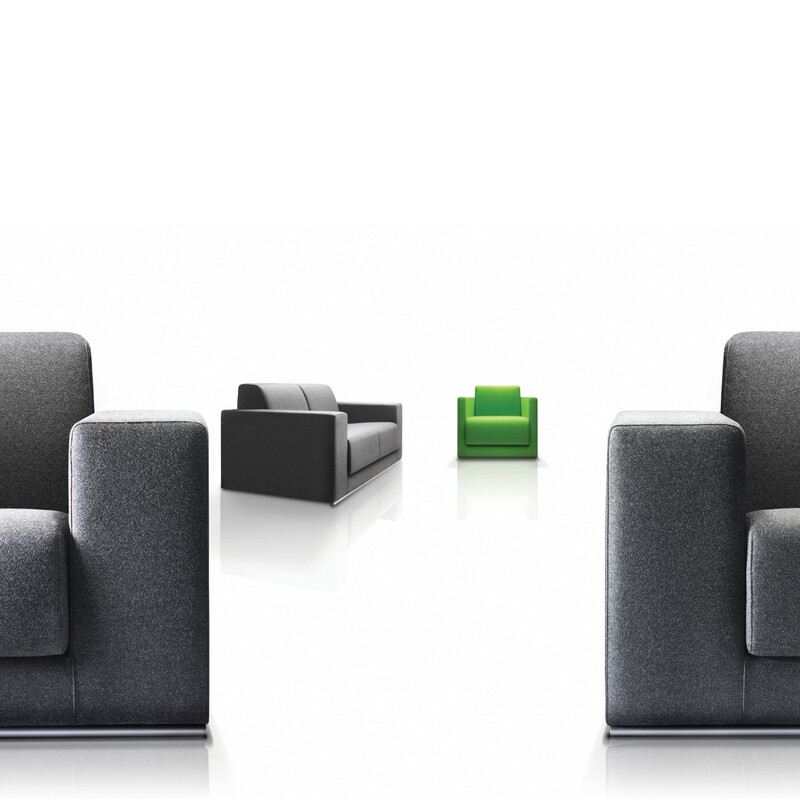 Allow your guests to relax in comfort, give yourself a break with Ortega Soft Seating. 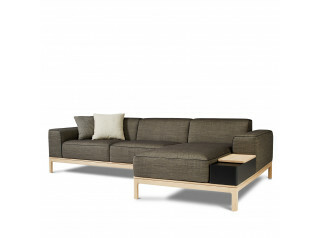 You are requesting a price for the "Ortega Sofa and Armchair"
To create a new project and add "Ortega Sofa and Armchair" to it please click the button below. 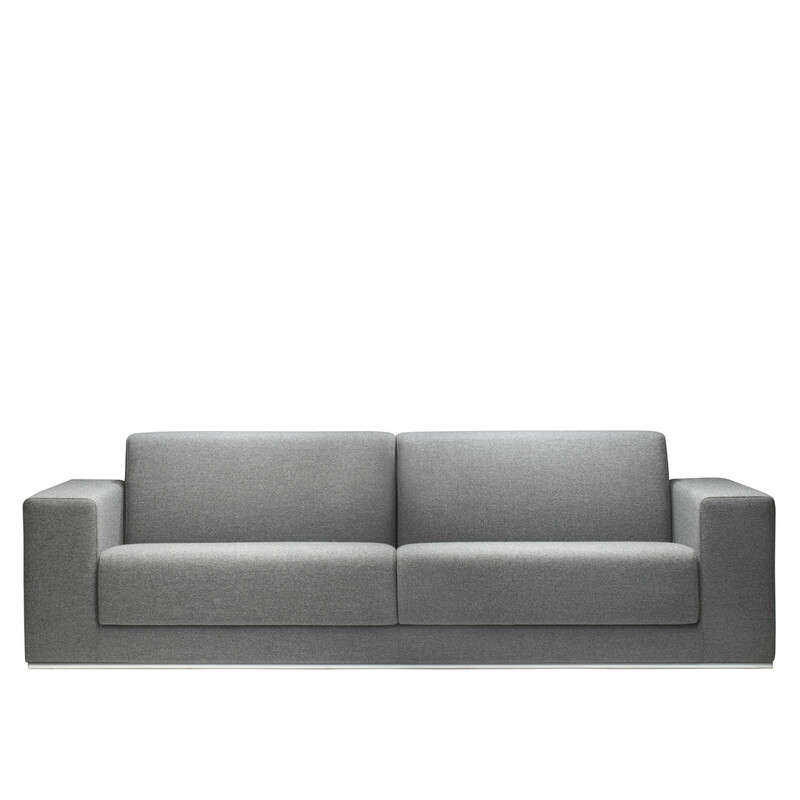 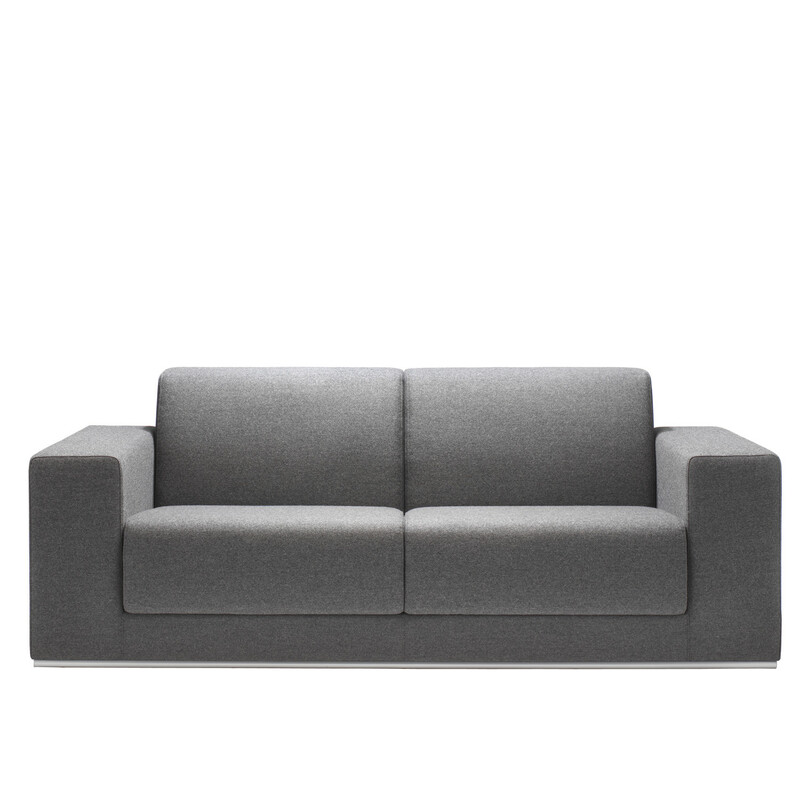 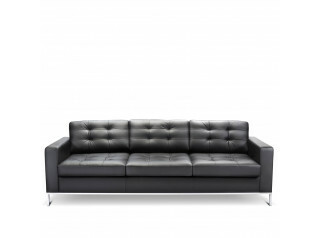 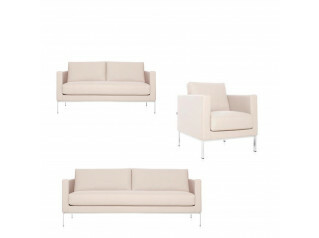 To add "Ortega Sofa and Armchair" to an existing project please select below.